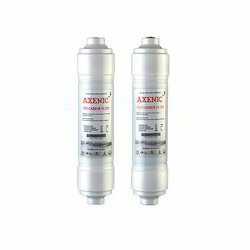 We are a leading Manufacturer of inline filter, cartridge type inline filter, test carbon inline filter and ro inline filter from Rajkot, India. 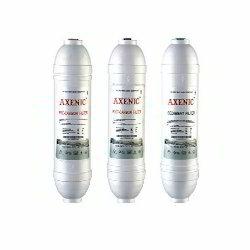 Levering upon our technologically-advanced production unit, we offer a supreme quality variety of Inline Filters. We have come with our latest Cartridge Type Inline Filter for the customers. Backed by the latest technology, we are offering the new Test Carbon Inline Filter. 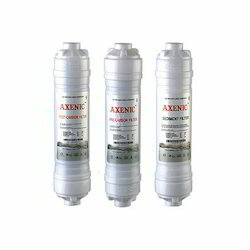 Being a customer oriented firm, we are engrossed in offering a quality approved gamut of RO Inline Filter. 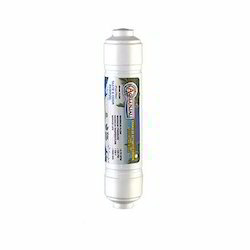 Backed by the latest technology, we are offering the new Inline Filter. 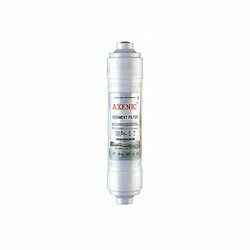 Looking for Inline Filter ?